Do you love your job? Are you excited about the work you get to do? In my work, we talk a lot about engagement, not the pre-marriage kind of engagement, but rather the whole-hearted, full-energy, dedicated-to-our-work kind of engagement. We offer personal and professional assessments to individuals and development training to our team leaders in the hope that we can help build that type of commitment for the work we do. I’ve just read a new book that is a great resource for those of us who desire to see full-out engagement in our co-workers and wanted to share it with you. and we want our people to CARE about their work. Mark Miller, author of the new book, “Win the Heart“, understands true engagement is a matter of the heart. He explains that engagement matters because people matter. He believes, “We can create a place where [people} can bring their best selves to work every day”, where people find meaning and purpose, and where they gain energy as they work. Engagement is also an important element of organizational culture. It unlocks the potential in people and increases productivity for our mission and goals. Engagement helps to create a high-performance organization that recruits top talent, develops quality leaders, and excels in all we do. Mark writes in a simple yet powerful way through the medium of story. The main character in the story, Blake, takes personal responsibility, as the team leader, for the sluggish indifference of his team members. Blake goes on a journey – through history and around the world – to discover the secrets that will equip him to help his team engage fully with their work. Through the story, Blake finds both historical examples and practical tips for how to build these cornerstone elements into team relationships. I think story is a great way to learn new concepts, and I highly recommend Mark’s book for any team leader who cares about their team and wants to ensure that the team members feel encouraged and empowered to do their best work. The examples and tips are helpful and easy to remember (maybe a bit more challenging to apply!). Team members will also enjoy this engaging story and learn a vocabulary that can assist in conversations that will help build the optimal work experience that produces top results. Mark’s book is a quick read, but applying the concepts of CARE will have a long-lasting positive impact on your team’s engagement. 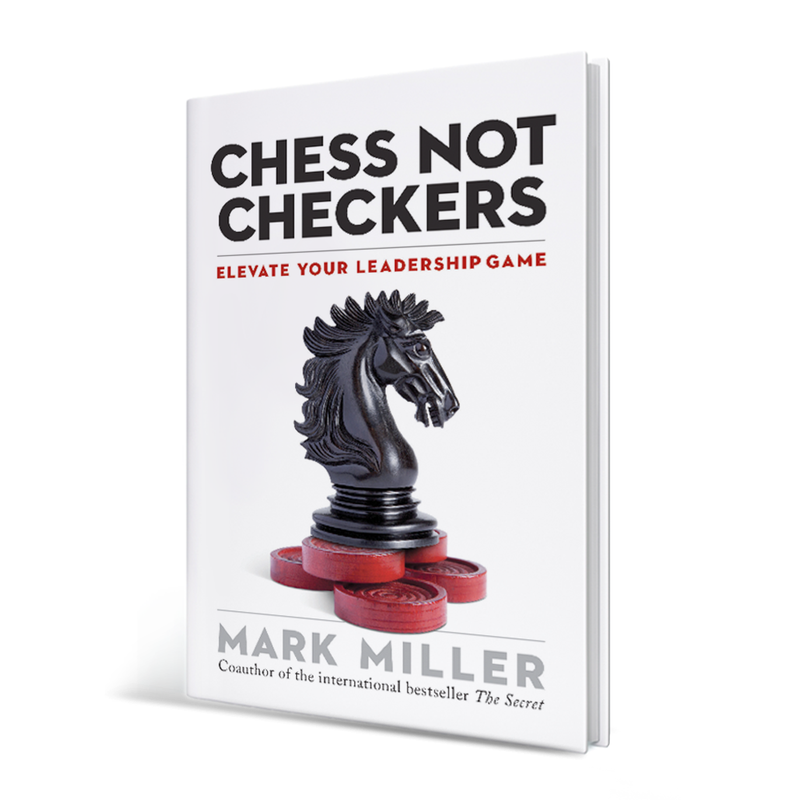 You can also visit Mark’s new website or read some of his other great books: The Heart of Leadership, The Secret, Chess not Checkers, Leaders Made Here. What motivates you to care about your work? How have your built engagement on your teams? I don’t even know how to play chess, but I loved this book! In typical Mark Miller style, he writes the book as a story, weaving humor, wisdom, care, and pragmatism in a quick, easy-to-read format. The main character, Blake Brown, takes a new CEO job in a struggling organization. Work is frustrating and drudgery, teamwork is non-existent, morale is weak, and customers are going elsewhere. The game has changed, old strategies aren’t working, and losing is miserable for everyone. 1. BET ON LEADERSHIP – Identify and invest in emerging leaders. 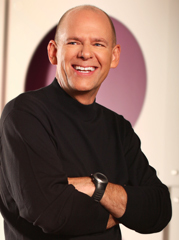 Mark gives excellent tips about developing yourself, your team, and the organization. driving at high speeds down a bumpy, dirt road. The car will constantly be knocked out of alignment. 3. WIN THE HEART – Greater engagement happens when you allow people to contribute their unique gifts and work using their personal strengths. “This is the way you need to look at your people. 4. EXCEL AT EXECUTION – This involves the important areas of resource allocation, measurements, and systems versus personality design. There is much more in the book. I highly recommend that you pick up a copy today! Any leader who implements these timeless principles will grow personally and improve the game plan for their team and their organization. Which of these principles is most urgent for your situation? How can you apply new and improved strategy in your context? Check out the great book trailer video HERE! You can also find Mark Miller blogging on his website, Great Leaders Serve. I also wrote a summary and review of some of Mark’s other books: The Secret and The Heart of Leadership. ¡Feliz 10º Aniversario a “The Secret” (El Secreto)! Esta es una gran manera de recordar que el propósito de la formación y el desarrollo no es “arreglar” a la gente. La gente puede aprender y mejorar, pero siempre va a ser más potente en sus áreas de fortaleza… y nunca va a eliminar sus áreas débiles. Una responsabilidad clave para un líder es “acoplar” a la gente en un papel que es bueno para ellos, un papel que coincida con sus áreas fuertes. Con el fin de asignar a la gente en su mejor papel, un líder debe conocer la visión y las funciones necesarias para el cumplimiento de la visión. El líder también debe conocer bien a su gente. Blanchard y Miller mencionan este marco impartido por Bobb Biehl. La herramienta es útil para conocer a tus seguidores y para construir una relación más profunda con ellos. La idea es preguntar a alguien que comparta las cinco cosas más importantes que ponen en cada categoría: cinco cosas que quiere ser (ej. ser mejor mamá), cinco cosas que le gustaría hacer (ej. asistir a un evento especial), cinco cosas que quiere tener (ej. más tiempo con la familia), y cinco personas/áreas en las que le gustaría ayudar (ej. caridades favoritas). Entonces, como líder, buscas unas oportunidades para apoyar en estas áreas – proporcionar un boleto o sugerir un mentor, un contacto de tu red, una capacitación/un seminario, ajustar la carga/horas de trabajo, etc. Cada letra representa uno de los cinco principios clave de éxito en el liderazgo. El formato del libro de un cuento entretenido es efectivo para explicar cada uno de estos principios. También hay una auto-evaluación útil de estos principios incluido en el libro. Si deseas mejorar tu liderazgo, te recomiendo este libro. Si ya lo has leído hace diez años, tal vez ¡te gustaría volver a leerlo! Según tu experiencia, ¿qué es parte clave del secreto de liderazgo? Happy 10th Anniversary to “The Secret“! This is a great way to remember that the purpose of training and development is not to “fix” people. People can learn and improve, but they will always be more powerful in their areas of strength… and never eliminate their areas of weakness. A key responsibility for a leader is to “fit” people into a role that is good for them, a role that matches their strengths. In order to “fit” people into their best role, a leader must know the vision and the roles necessary for accomplishing the vision. The leader must also know their people well. Blanchard and Miller mention this framework taught by Bobb Biehl. The tool is helpful for getting to know your people and building a deeper relationship with them. The idea is to ask someone to share the top five things they would put in each category: five things they want to be (ex. a better mom), five things they would like to do (ex. attend a special event), five things they want to have (ex. more family time), and five people/areas where they would like to help (ex. favorite charities). Then, as the leader, look for opportunities to resource these areas – provide a ticket, a mentor, a network contact, a training, a workload/hour adjustment, etc. 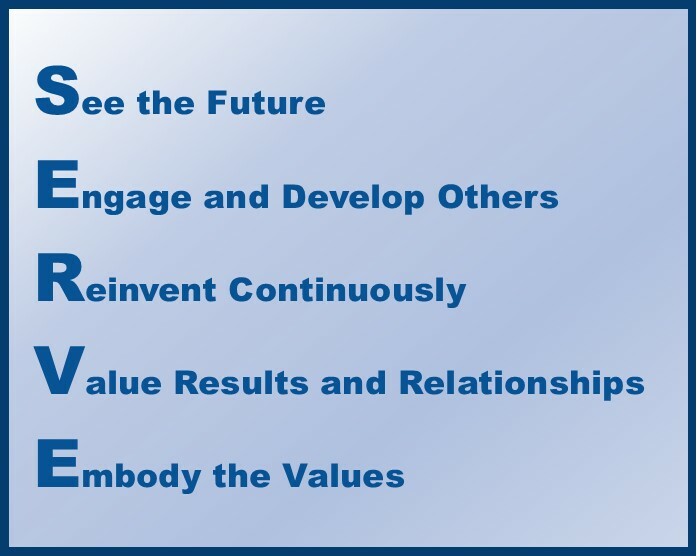 Each letter stands for one of the five key principles of leadership success. The book’s entertaining and effective story format explains each of these principles. There is also a helpful self-assessment on these principles included in the book. If you want to improve your leadership, I highly recommend this book. If you read it ten years ago, maybe you would like to read it again! What do you think is part of the secret of leadership? Palabras de impacto. Excelente historia. Libro de fácil lectura. ¿Qué podría ser mejor? 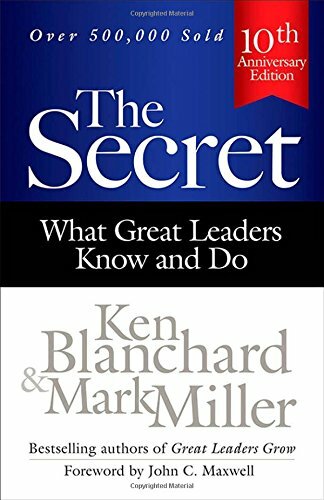 Acepté la oportunidad de formar parte del equipo de lanzamiento del nuevo libro de Mark Miller, The Heart of Leadership (El CORAZÓN del LIderazgo). Lo leí en unas pocas horas(! ), pero estaré refiriéndome de nuevo a él durante mucho tiempo. a nadie le importan tus habilidades. El libro de Mark cuenta la historia de Blake Brown y su búsqueda por aquello que hace a un líder diferente después de haber perdido una ascenso de liderazgo. Blake busca la ayuda de su mentora, Debbie Brewster, quien lo manda a entrevistarse con cinco personas especiales. Cada una de las cinco comparte con Blake un elemento del carácter de liderazgo. Blake hace tanto un cambio en su corazón en el proceso, como en su liderazgo en casa y en el trabajo. Este libro es de lectura fácil, sencilla y rápida… pero de gran profundidad en su contenido. Aquí hay un pequeño resumen de los puntos claves de The HEART of Leadership (El CORAZÓN del Liderazgo), pero ¡te recomiendo mucho que compres el libro! AMBRE POR SABIDURÍA La sabiduría afecta todas nuestras decisiones. Mark menciona cuatro maneras para cultivar un hambre por sabiduría: 1) enfocarse en la búsqueda y no en el resultado; 2) estar abierto a las aportaciones, nuevas ideas, opiniones diferentes; 3) crecer constantemente y 4) establecer una red de mentores para pedir consejo. SPERAR LO MEJOR Los líderes ven el potencial, lo que podría ser. Generalmente son optimistas y creen lo mejor de los demás y de ellos mismos. No ignoran la realidad o los hechos, pero por lo general ven el vaso 100% lleno – ¡mitad líquido… y mitad aire! CEPTAR RESPONSABILIDAD Mark dice que los líderes “se apropian” de sus acciones y de las acciones de los demás. Aceptan la responsabilidad cuando el equipo fracasa. Los líderes no culpan a otros; evitan el orgullo y el complacer a las personas y… ¡dan el honor a otros! ESPONDER CON VALENTÍA Los líderes no dudan cuando se topan con situaciones difíciles o desafiantes; toman la iniciativa para mediar relaciones rotas, desafiar a la gente a crecer o tomar decisiones difíciles o poco populares. Puede que se equivoquen alguna vez, pero deciden actuar. (THINK) PENSAR PRIMERO EN OTROS Este es el punto más importante de todos. El líder siervo trabaja para asegurarse que los demás tengan éxito y que se sientan honrados y valorados… pero debe actuar con una actitud de corazón sincera; no puede fingir o manipular. Al leer el libro de Mark, sentí numerosos tirones en mi corazón en cada capítulo. Al igual que el imaginario Blake, descubrí evidentes áreas débiles y muchas otras en las que puedo mejorar. Mark usa un iceberg para ilustrar que tan sólo el 10% del liderazgo son las habilidades que se muestran sobre el agua y el 90% del liderazgo es el carácter de liderazgo debajo de la superficie. Nuestros hogares y trabajo y el mundo necesitan líderes con gran carácter… con gran CORAZÓN. Estoy lista para trabajar en mi CORAZÓN. ¿Quieres cambiar el mundo conmigo? Mark Miller, reconocido líder de negocios, autor de best-sellers y comunicador, está emocionado por compartir The Heart of Leadership: Becoming a Leader People Want to Follow (El Corazón del Liderazgo: Convirtiéndose en un Líder que la Gente Quiere Seguir) con aquellos que están listos para dar los próximos pasos. Puedes descargar un capítulo muestra GRATUITO o comprar el libro completo en Amazon o cualquier librería. 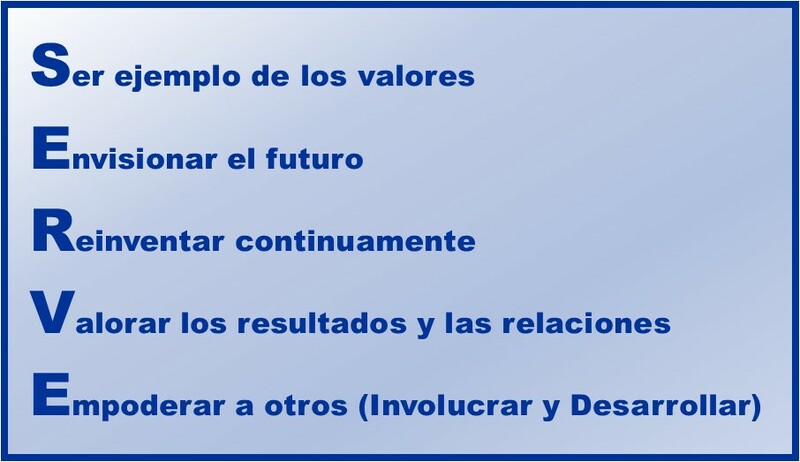 También puedes seguir a Mark Miller en Twitter @LeadersServe y a través de su excelente blog Great Leaders Serve. Powerful words. Great story. Quick-read book. What could be better? I accepted the opportunity to be part of the launch team for Mark Miller’s new book, The HEART of Leadership. I read it in just a few hours(! )… but I will be referring back to it for a long time. no one cares about your skills. Mark’s book tells the story of Blake Brown and his search for what makes leaders different after he misses a leadership promotion. Blake seeks out help from his mentor, Debbie Brewster, who sends him to meet with five special people. Each of the five share with Blake one element of leadership character. Blake changes his heart in the process, as well as his leadership at home and at work. This book is a simple, quick, easy read… but there is great depth in its content. Here is a quick review of key points from The HEART of Leadership, but I highly recommend you buy the book for yourself! UNGER FOR WISDOM Wisdom informs all of our decisions. Mark mentions four ways to cultivate a hunger for wisdom:1) focus on the pursuit, not the outcome; 2) be open to input, new ideas, different opinions; 3) grow constantly, and 4) establish a network of counselors/mentors for advice. XPECT THE BEST Leaders see potential, what could be. They are generally optimistic and believe the best about others and themselves. They don’t ignore reality or facts, but they generally see the glass as 100% full – half liquid… and half air! CCEPT RESPONSIBILITY Mark says that leaders “own” their actions and the actions of others. They accept responsibility when the team fails. Leaders don’t blame others; they guard against pride and people pleasing and… they give the praise to others! ESPOND WITH COURAGE Leaders don’t hesitate when faced with difficult or challenging situations; they initiate to mend broken relationships, challenge people to grow, or make hard or unpopular decisions. They may get it wrong sometimes, but they choose to act. HINK OTHERS FIRST This is the most important point of all. The servant leader works to ensure that others do well and that they feel honored and valued… but they must act with a sincere heart attitude; they can’t fake it or manipulate. As I read Mark’s book, I felt numerous tugs at my heart in every chapter. Like the imaginary Blake, I saw obvious weak areas and lots I can improve. Mark uses an iceberg to illustrate that only 10% of leadership is the skills that show above the water. 90% of leadership is the leadership character below the surface. Our work and homes and world need leaders with great character… with great HEART. I’m ready to work on my HEART. Want to change the world with me? Mark Miller, well known business leader, best-selling author, and communicator, is excited about sharing The Heart of Leadership: Becoming A Leader People Want To Follow with those who are ready to take the next step. You can download a FREE sample chapter or buy the complete book at Amazon or bookstores everywhere! And you can follow Mark Miller on Twitter @LeadersServe and through his Great Leaders Serve blog.